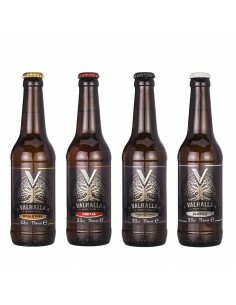 Traditional Valhalla: Inspired by the Vikings drank mead, as the king Ragnar Lodbrok. 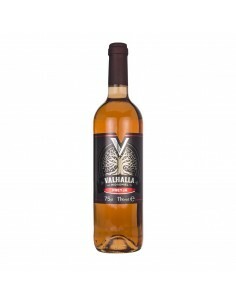 Valhalla Tradicional - Bottle of 75cl. 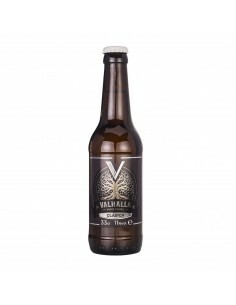 Traditional Valhalla: Inspired by the Vikings drank mead, as the king Ragnar Lodbrok. Semi - dry and asidrado flavor. 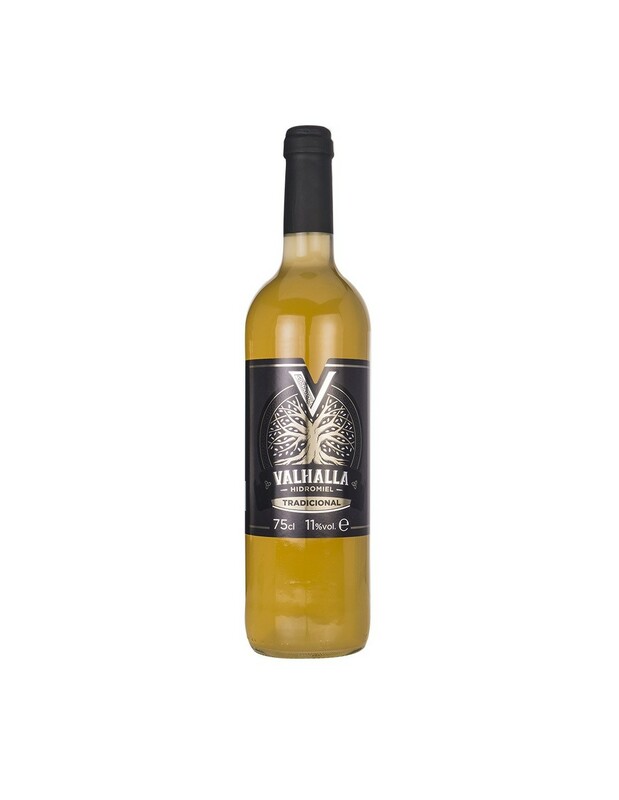 Its fruity taste is slightly sweet , low persistence so not too sweetens the palate, reminding natural cider . 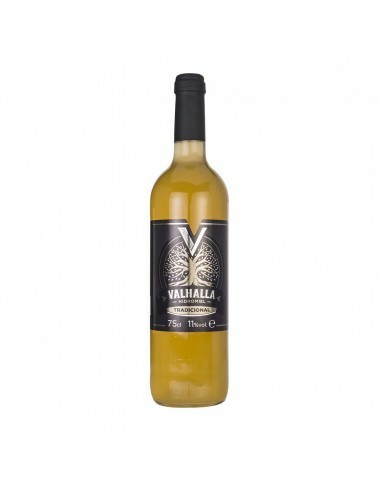 It is off melon yellow, and has a cloudy appearance, as this mead is not filtered or clarified, which gives this craftsman, unique flavor and character. 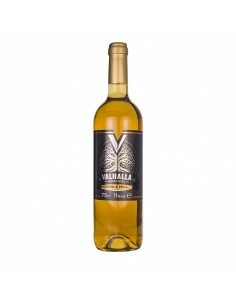 Ideal to be used alone or having tapas with cold cuts and cheeses . With gouda cheese and other fatty cheese pairs well.